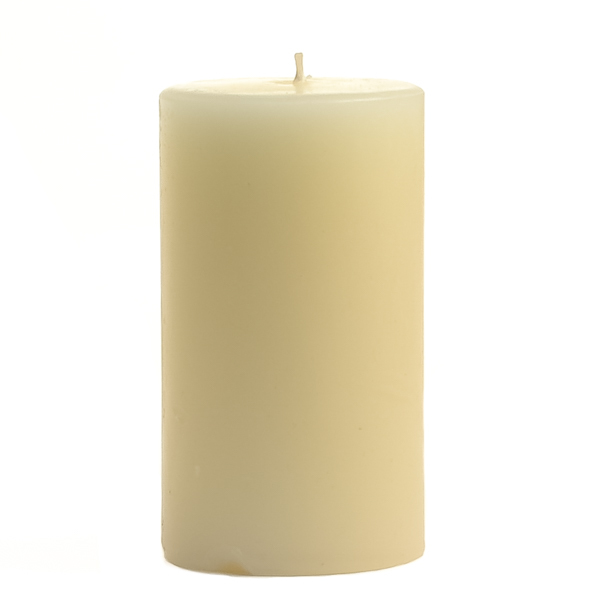 We hand pour our ivory small pillar candles so they are a solid color the whole way through. 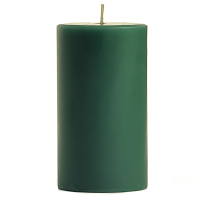 The 2 inch candles are the perfect option when you want an affordable unscented pillar candle and do not need it to burn for more than 25 to 30 hours. 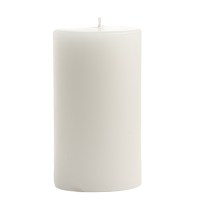 For the best results to freshen the air, burn these small pillar candles in small sized rooms. 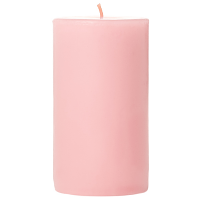 These unscented candles should be burned on a candle holder to catch any dripping wax and protect your table surfaces from heat damage. 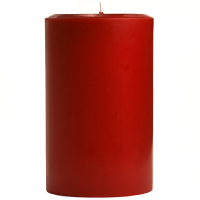 You can decorate these pillar candles with ribbons and bows and give them as small gifts or favors. These 2 x 3 pillar candles can be used to accent centerpieces or to create a romantic ambiance on the patio. 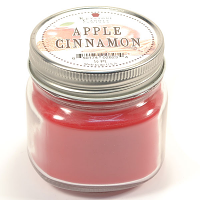 There are so many different ways to use these affordable candles. 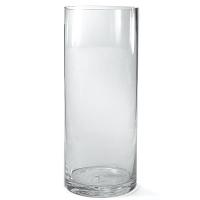 The product was excellent; customer service was incredible. They contacted me because I had chosen the wrong delivery method and suggested an alternative that would meet my deadline but save me money. 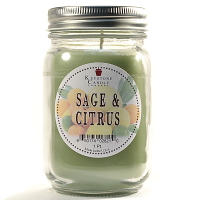 The scent is not as strong as I had hoped. But, still smells very nice.